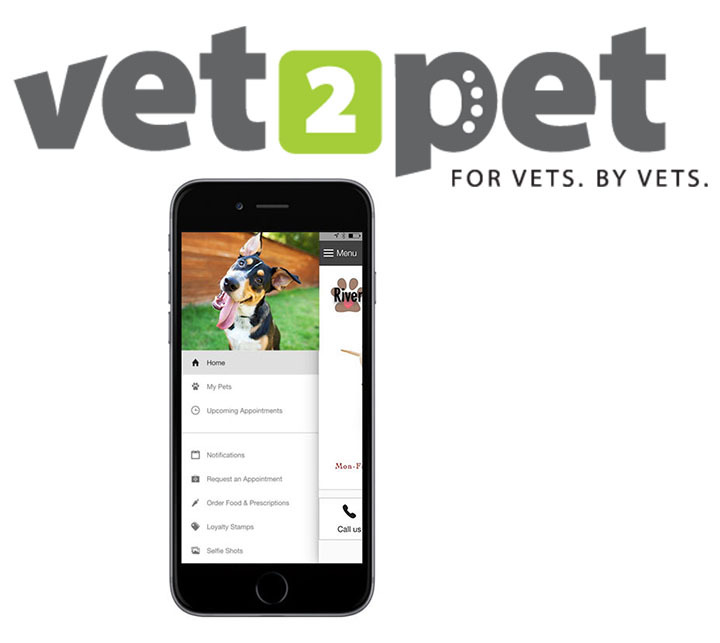 Vet2Pet offers two new mobile app releases: breed-specific and custom list notifications. The apps help veterinary practices connect with their clients and bond them to the practice; it’s the first to deliver breed-specific, targeted notifications to owners of more than 100 canine and 10 feline breeds, according to the company. Custom list notifications let practices select specific groups of clients to send push notification messages to, allowing clinics to deliver quick, targeted information that can focus on awareness, promotions, and exclusive offerings. For example, a practice could create a list of patients that haven’t had a heartworm test or a list of geriatric cats that haven’t had wellness blood work and send specific notifications to these groups to increase compliance, the company states. The app also offers features such as a custom icon, personal notifications, and a loyalty program.